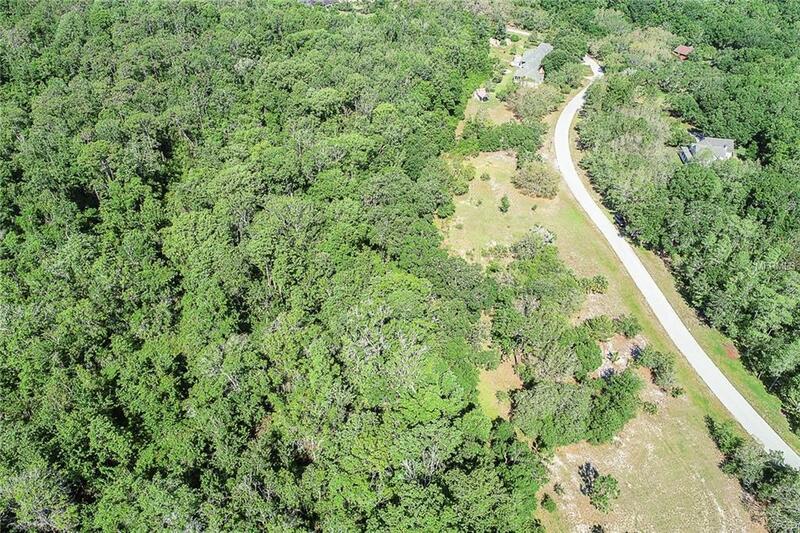 BUILD YOUR DREAM HOME and bring the horses! 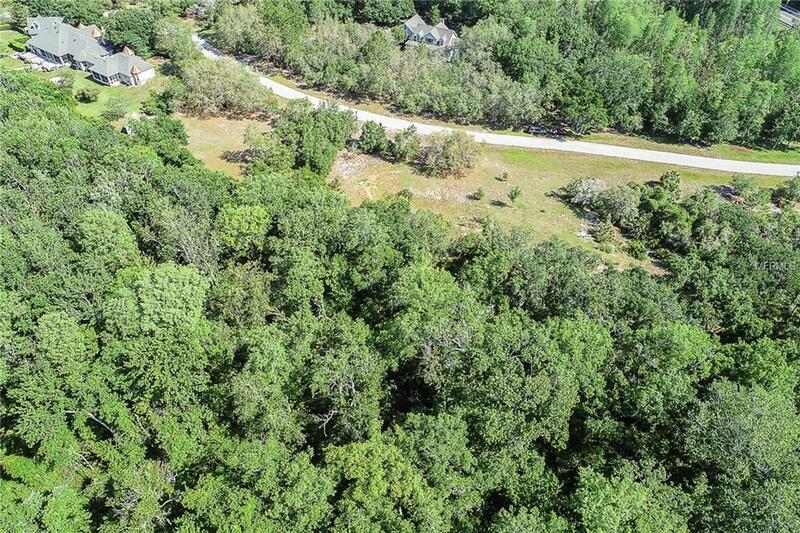 This vacant lot has almost 8 acres on Golden Valley Drive, located in a rural estate, deed restricted, gated community with only seven homes built on acreage lots. 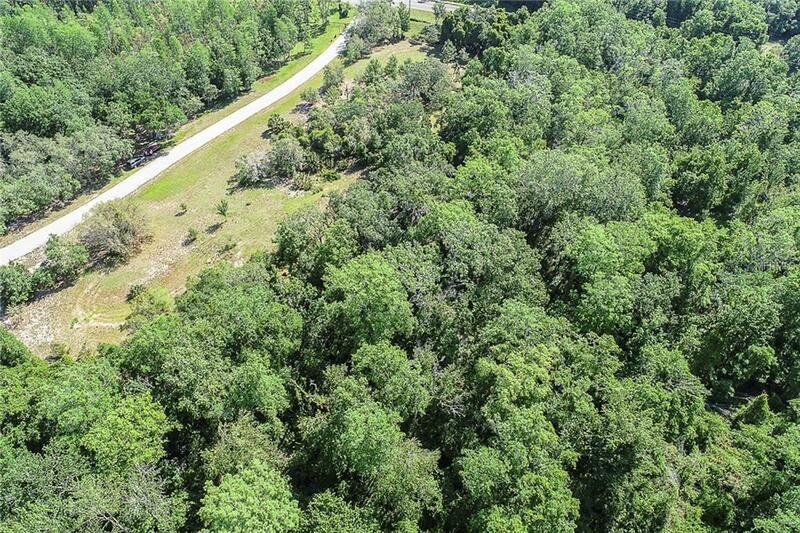 Beautifully wooded with mature trees for privacy and serenity, this corner lot has approximately 3 buildable acres with the remaining in a conservation area, so no rear neighbors to be seen. Zoned ER2, allows for horses. 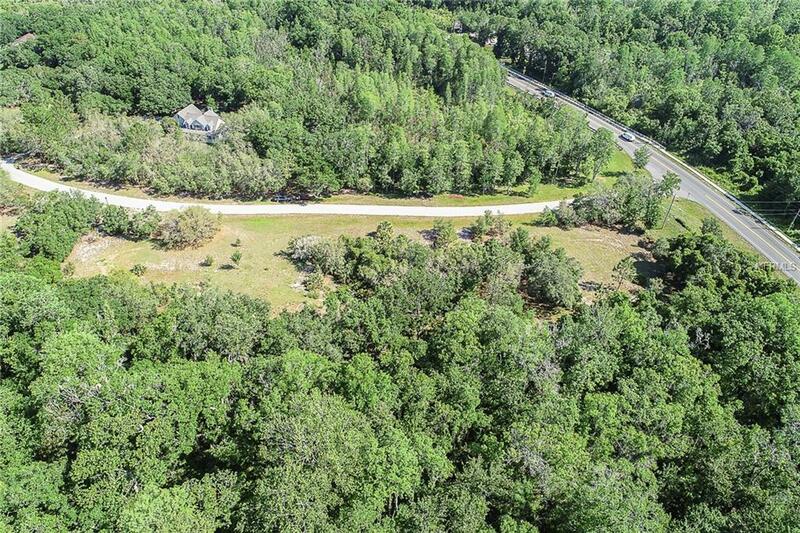 This quiet, rural setting is conveniently located near shopping, schools, Highway 52, and the Suncoast Parkway. Amenities Additional Fees See Deed Restrictions For More information. Horses Allowed - Based On Size Of Lot. Pet Restrictions See Deed Restrictions For More information. Horses Allowed - Based On Size Of Lot.